Suncoast Alumni shared their journey after high school. Rowshan Chowdhury graduated from Suncoast in 2009 in the IB program. He received his IB Diploma and attended the University of Florida, completing his undergraduate studies in Chemistry with specialization in Biochemistry. While he was there, Chowdhury volunteered at an undergraduate research lab in the Food Science Human Nutrition Department. “The lab specialized in three areas of expertise, one was a pediatric HIV positive adolescent population, an experimental animal model and pediatric intractable epilepsy population,”Chowdhury explained. Due to his experience in the research lab, he wanted to pursue further post-training. He decided to go to pharmacy school, applied and got into the University of South Florida College of Pharmacy. Chowdhury never thought he would take this career path after high school. 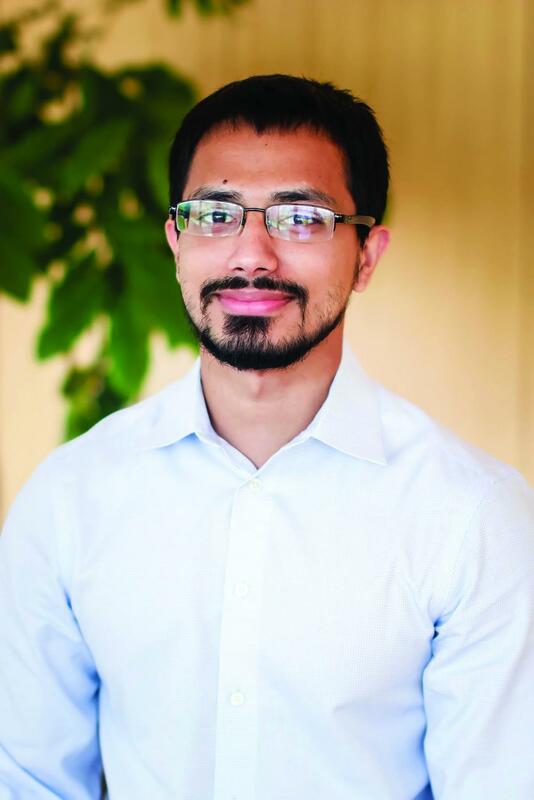 “Since I grew up around people who weren’t planning on becoming doctors or lawyers, I ultimately felt that I was going to go through the same path they were,” Chowdhury said. After pharmacy school, he applied to several fellowship programs and was interviewed by a pharmaceutical industry fellowship within clinical operations and development at the Novartis Institutes for Biomedical Research Translational Clinical Oncology Unit and received the offer for the fellowship. Since his office is based in Cambridge, he moved to Boston where he enjoys the winter weather. Chowdhury currently runs three early phase oncology studies of his own. Chowdhury explained, “…most of my responsibilities as a Fellow is being involved in the design, execution, maintenance and close out of a early phase oncology clinical trials, which present unique challenges compared to general medicines.” In the future, Rowshan hopes to find full-time employment within the Cambridge area to continue running oncology studies. Chowdhury added, “Honestly, nothing has been more difficult than high school. After undergraduate, pharmacy school and even this fellowship program was definitely challenging but I never felt the difficulty and the challenges could compare to high school. The day I feel like that, I know that high school prepared me well.” *Full disclosure – Rowhan Chowdhury is my brother. Lana St. Hilaire graduated from Suncoast in 1995 and received her IB diploma. After graduating from high school, she attended the University of Florida, where she had a double major in Sociology and Criminology and had a minor in French. While Hilaire attended the University of Florida, she had a job. “At the University of Florida, I was a help desk assistant for the division of housing. I was also head of student housing for Southern Scholarship Foundation, so as a result of that I did not have to pay for housing,” explained Hilaire. 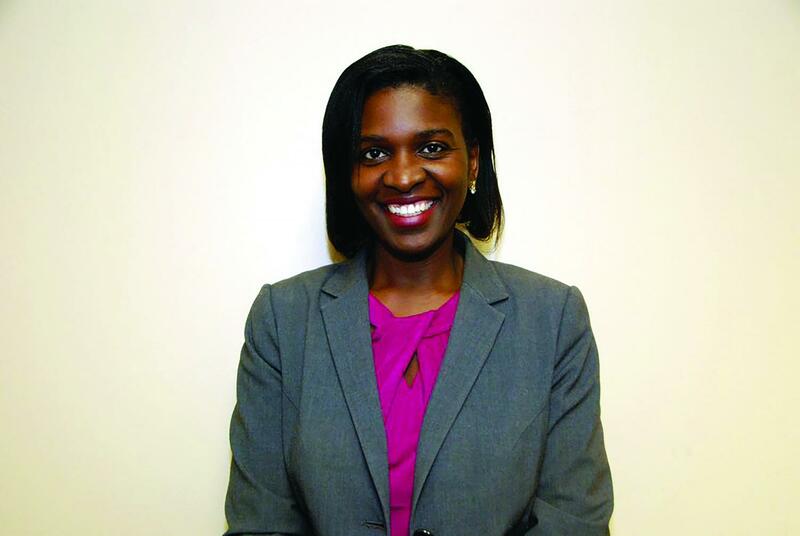 Hilaire felt that she received great preparation from Suncoast, once she got to college. Not only that, her high performance in high school provided her with advantages that other students may not have gotten. “I didn’t pay a single penny while at the University of Florida, I went there on a full scholarship and honestly they were paying me to go to school,” Hilaire said. After university, she worked for about a year and half as re-entry counselor working for Division of Juvenile Justice and afterwards she worked as a school counselor and got her masters in school counseling at Florida Atlantic University. Later on, she went back to school and got another masters in Educational Literature. 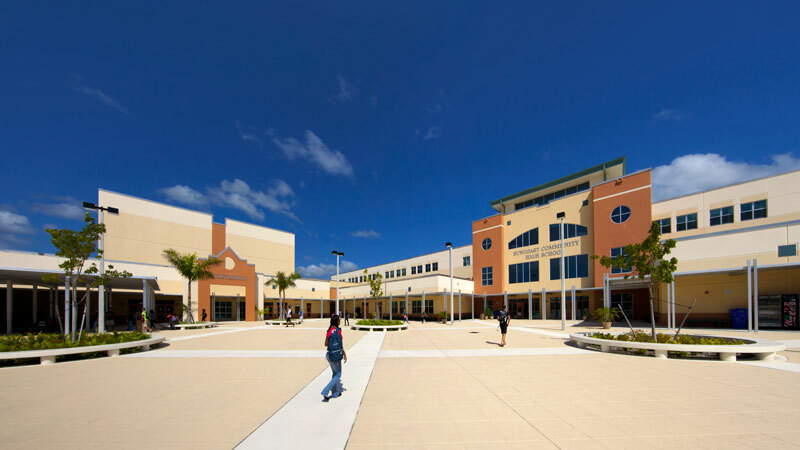 “Until a month ago, I worked as a district administrator for the School District of Palm Beach County. I am taking about a couple of years off, the goal is to go back and get my PhD from the University of Florida,” said Hilaire. Currently, she in the process of getting her applications ready to apply for the University of Florida, and while she does this, she is doing a part-time business while she is not working. “I want to have more time at home and not have to sacrifice the time while I’m pursuing a degree,” Lana explained. Hilaire’s daughter also is a Suncoast alumni and has another daughter currently in the IB program. Hilaire gave advice to the current students at Suncoast. “To the students, I would say take advantage of every opportunity, like the ACT and SAT prep classes, go on a college tour if possible and really take studying seriously because it really does pay off. If you work hard now, you don’t have to work as hard later in terms of finances,” Hilaire stated.